In a sunny studio in Berkeley, California, just a stone's throw from San Francisco Bay, the dancers in Nancy Ng's modern-improvisation class are carving the air with their arms and legs, rolling and slithering across the floor and leveraging their torsos into off-kilter balances. Their choreography is inventive, nuanced, even sophisticated—yet these artists are just 7 to 10 years old. They are students at Luna Dance Institute, where co-directors Ng and Patricia Reedy hope to effect a sea change in the way children learn modern dance. “I ask them to be intentional," Ng says after class. “The only thing that was set was their beginning place and their end place; how they were going to do anything in between was up to them." If her approach seems unusually democratic, that's entirely the point. “We're about children finding their own way as artists," says Reedy, 59, who founded Luna in 1992. Ng, 54, joined soon after as a part-time teacher, and the women formalized their nonprofit partnership in 1998. From the start, they've emphasized creative decision-making, so Luna kids, from infancy through 17, learn—and apply—principles of movement rather than specifics of technique. Nancy Ng (in front) is Luna's director of community engagement. “What we really teach," Reedy explains, eyes sparkling with pride, “is how to choreograph." Through studio classes, public-school programs and parent-child workshops, 25,000 children experience their brand of dance each year. "I want children to have their own voice and not just replicate me." — Patricia Reedy, founder. There is no hint of a syllabus like Cecchetti or Graham in Ng's class. 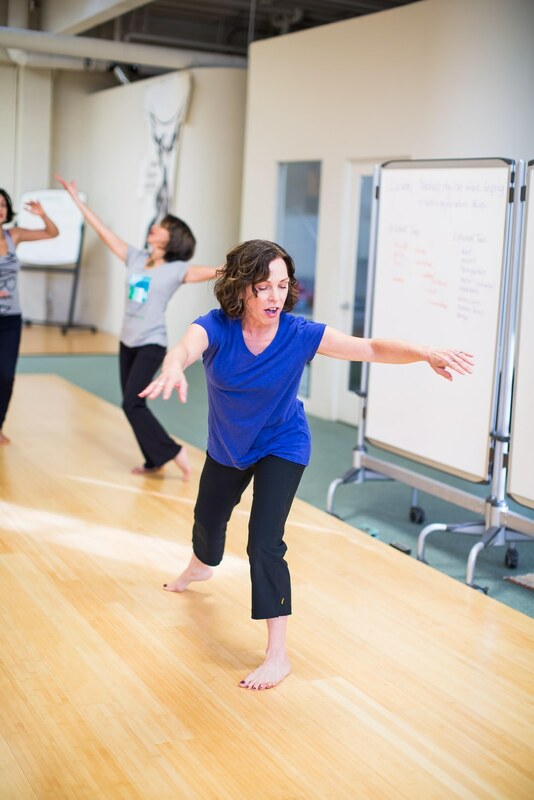 Reedy and Ng are passionate advocates for adapting dance training to children's developmental needs, and they base their approach on theories of cognitive growth as well as elements of Laban Movement Analysis and Margaret H'Doubler methods. “Children learn through movement, they learn through love and they learn through play," Reedy says. “So in our dance programs, we start out with freedom." Luna teachers guide their classes through a series of age-adapted structures that lead to creating a new dance in every class session: warm-up, followed by exploration of an LMA concept—space, body, effort and shape—improvisation on that theme, then composing and showing original movement, and reflective feedback. In Ng's class, for instance, she asks her children to play with qualities such as bursting, spiking and shaking, high or low, fast or slow. She then challenges them to combine their favorite movements into a structured but self-choreographed sequence. By learning dance through artistic decision-making, Reedy says, “they get this openness of ways to express themselves." Ng nods in wholehearted agreement as Reedy adds, “I want them to have their own voice and not just replicate me." The 7- to 10-year-old in Ng's modern-improve class create surprisingly sophisticated and nuanced work. Their philosophy evolved after a few years of running Luna as a more traditional studio with adults in modern-dance classes and studio space, where they worked on their own choreography. “I started really looking at, 'How can we help the world?'" Reedy says. “I could make 500 dances before I die, but then only the people who came to see them would maybe be impacted. But what if every kid got to learn how to make a dance?" 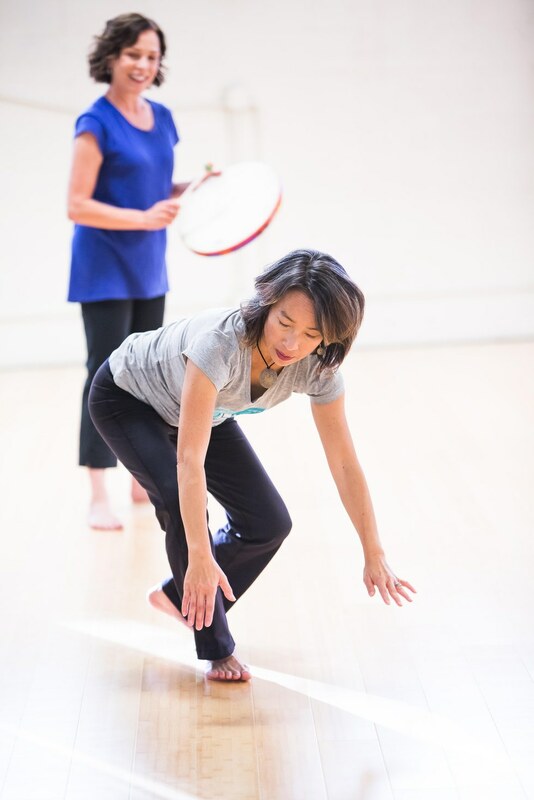 The women met while at Mills, where Ng earned an MFA in dance after four years of classroom teaching; she went on to be a co-director of San Francisco's Asian American Dance Performances and perform with Anne Bluethenthal & Dancers, a San Francisco contemporary company that emphasizes women, diversity and LGBTQ themes. 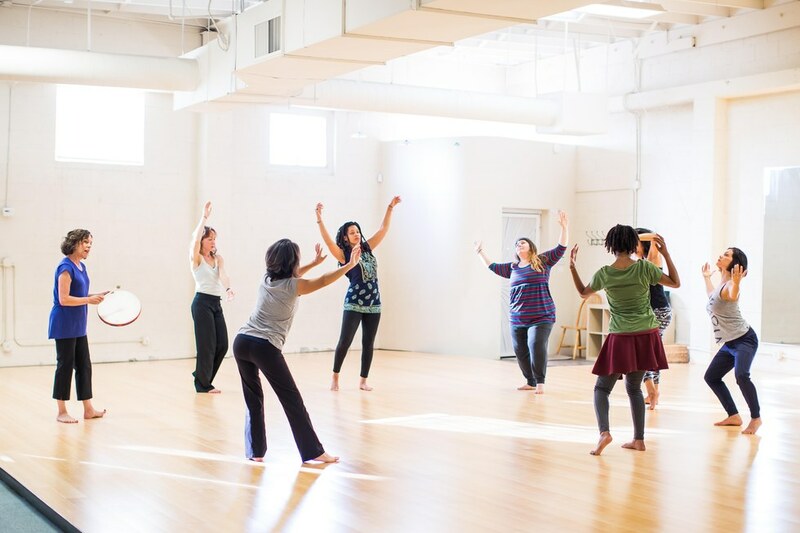 Early on, the co-directors came to believe that body awareness and creative thinking are just as important as the technique embraced by conventional teachers, and perhaps even more foundational. “Our students walk into a technique class of kids their own age and are way above them, because they know their own bodies so well," says Reedy. “They just haven't learned how to follow along. When they're ready to follow along, they get it so much easier because they have a sensibility around flow and weight and rhythm." To critics who argue that Luna is “anti-technique," she responds, “I actually call that technique, but I know that's not the vernacular of the field. The field calls technique 'ballet' or 'jazz.'" The Luna Institute fosters an active community of teachers. Their most prized goal of all is bringing dance education to public schools, especially those serving poor neighborhoods and children of color. “If you do want to pursue a career as a dance teacher or performing artist or choreographer, who gets to do that?" Ng asks, then answers herself. “It's not a low-income child of color in a public school system." The topic sparks both of them, and Reedy jumps in. “That was a founding principle of Luna," she says. “There's so much unexamined privilege and bias. Who gets to dance?" They developed the Luna curriculum to purposefully align with National Core Arts Standards, and launched a pilot school program in 2003. Last year they achieved their first major success, when New Highland Academy, an underserved elementary school in Oakland, CA, graduated its first class of kids who received dance education in every year of attendance. “That is the dream realized," Reedy says, a smile breaking across her face. “It took a lot of money, a lot of frustration, a lot of time. But it worked." 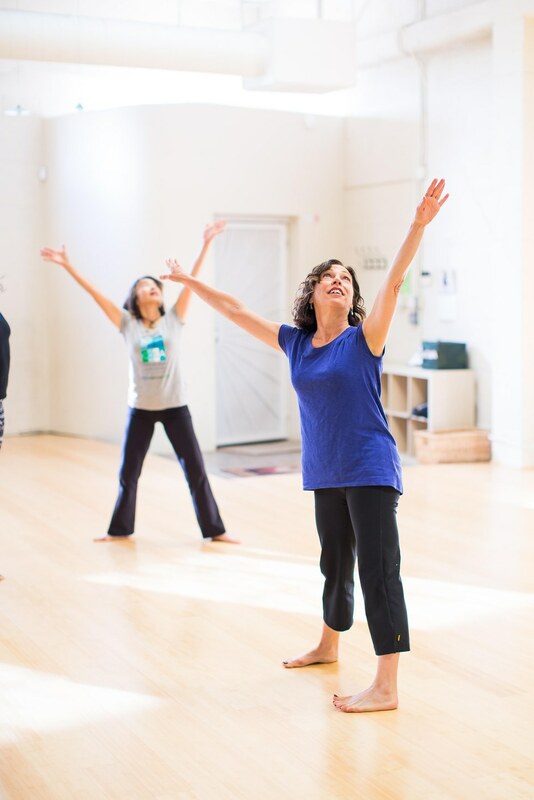 Classroom teachers, dance teachers and social-service providers nationwide have responded to Luna's message and methods, and more than 300 attend Luna's workshops, weeklong Summer Institute and California Teaching Credential certification program annually. Many, however, arrive skeptical of Luna's unconventional approach. “They say, 'What about technique?' They come in expecting to argue their way through the whole weeklong class," Reedy says. North Atlanta High School dance director Tamara Irving, 40, was one of those doubters. An alumna of the former arts-magnet school, where she trained in ballet, modern and jazz, Irving toured with The Lion King for six years. In spite of her enthusiasm and real-world experience, she struggled to engage students. “I was technique-focused," she explains. “I didn't let them express themselves enough, because I didn't know how to. I needed to shift my curriculum to appeal to all students." After attending the Summer Institute and getting a year of mentorship with Reedy, she was named teacher of the year in her school district. 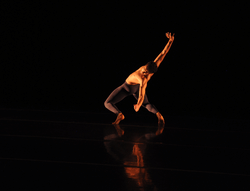 Reedy advocates for learning dance through artistic decision-making. Positive relationships between teachers and children are key to Luna's approach, and it's obvious that Ng, Reedy and the staff delight in spending time with the children. Ultimately, whether their students become choreographers is of secondary importance to Reedy and Ng. 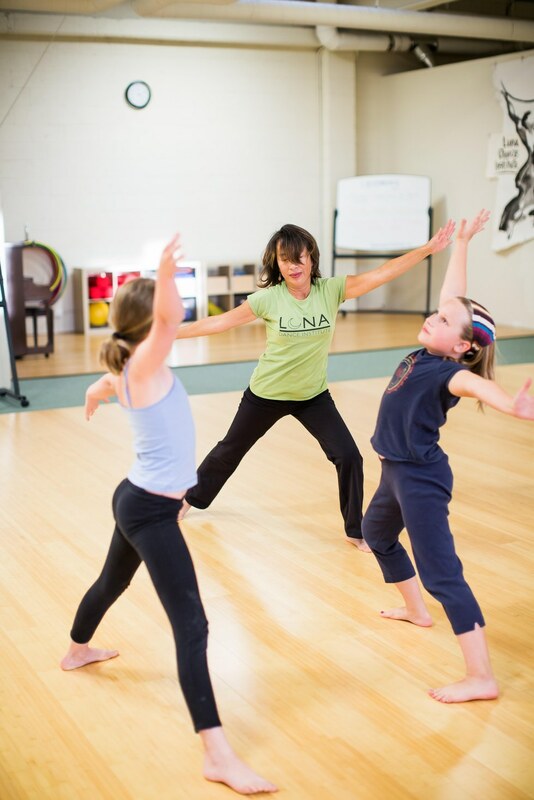 Luna's mission is fulfilled when children become more self-accepting, more creative and more empowered through dance. “If that's the only outcome," Reedy says, “that has an amazing ripple effect in the rest of their lives."